As great as it can be for you to get water into your home with ease, you must make sure that water is clean and healthy. Your home could be at risk of harm if the water coming into it isn’t pure. Impure water can be harmful to your body in many cases, what with there being many metals and chemicals found in water that isn’t treated. This water could also cause problems with your plumbing system, what with it potentially weakening different fixtures all around your property. Fortunately, it should be very easy for you to keep your plumbing setup under control when you get a purification setup ready. This is to help you get the most out of your plumbing demands. One part of the purification process that can work entails getting a water softener ready. This helps to keep mineral deposits and buildups from developing. This also keeps water spots from developing. This can be linked up to your entire plumbing setup that is easy to follow. This softener often requires the use of secure materials that keep hard water issues under control. This will require its own reservoir that is attached to your plumbing system but it will be worthwhile if it is stocked properly and inspected regularly. A home filtration system may be used as well. This may work with a main filter located at the base of your system and individual filters around each individual tap or water outlet. This often works with traditional physical guards although ionization may be used to neutralize some chemical deposits that might be too difficult to see in some cases. Filtration helps with keeping your water comfortable without being otherwise difficult to handle in any case. 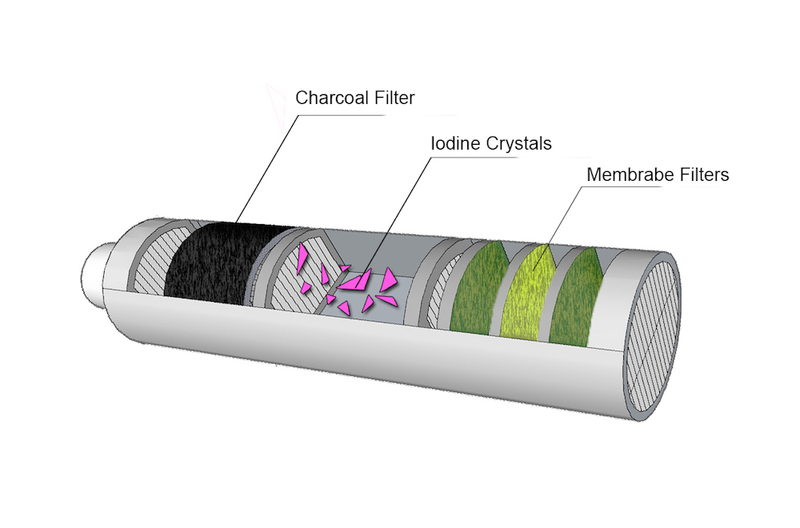 The filtration system in your home would have to be checked regularly to see that it is functional and easy to handle. It should be inspected regularly to see that it will not wear out quickly or leave in harmful particles in any way. Heating can always work when taking care of bacteria and other potential problems in your water. Heat helps to purify water in many serious situations as it steams off harmful materials inside it. Fortunately, you can get a purification setup to work with a whole-house water heater. This can be used to heat up water and then be delivered through a heated tap in any space. This should be perfect when you have a need for something warmer. Best of all, such a heater can keep you from having to run water for too long just to get it all heated up. The need for clean water in your home should be checked carefully as it can keep you from dealing with serious problems relating to how water comes out. You should look carefully at how the purification plans for your plumbing system is organized.